The majority of images in our Print Shop are of Edinburgh’s Old Town – near our Blackfriars Street workspace – and the 17th Arrondissement of Paris. A selection of these photographs featured in our 2014 Edinburgh Fringe Exhibition “Téte-a-Téte: Paris-Edinburgh” and include street images as well as architecture and interiors in the two cities. Some of these locations are also visited during our photographic tours of Edinburgh. 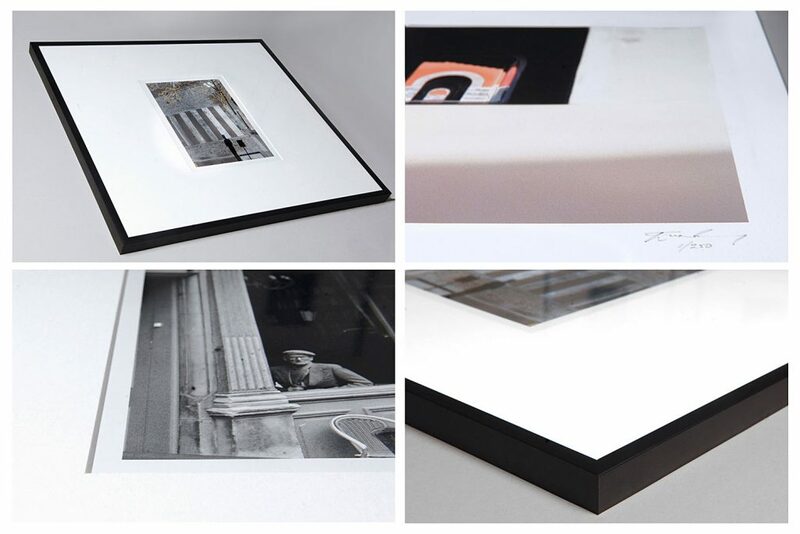 All photographs are signed and numbered limited editions and are printed on 310gsm Baryta Photographique satin paper. Prints bought in person from the studio can be supplied matted with acid free museum quality archival board. Matt black aluminium frames are also available.